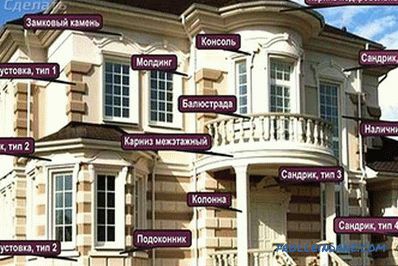 The facade is the main part of the building, which, first of all, is paid attention to by all who come to the house, as well as bystanders. With the help of high-quality finishes, you can give the building a decent look and ensure that the house stands out against other similar buildings for its elegance and originality. 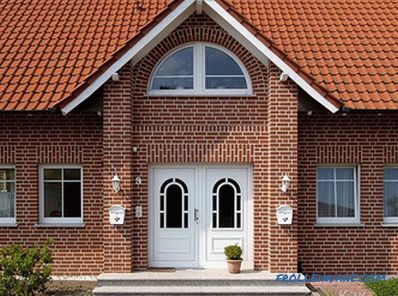 Nowadays, having a variety of finishing materials and using special tools and technologies finishes, you can turn the usual facade into a real masterpiece. 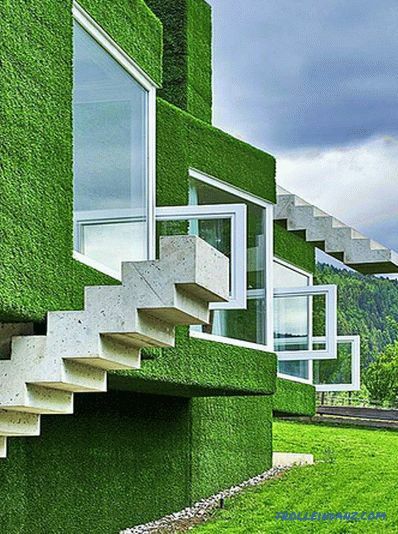 To create a high-quality facade requires a serious professional approach, accurate calculation and a lot of money. The appearance of housing depends largely on the personal preferences of its owner. 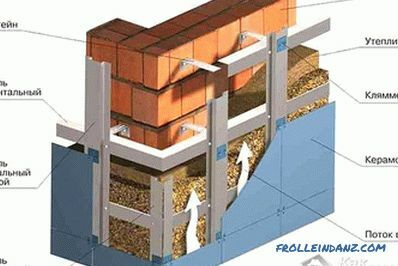 Even before deciding how to veneer the facade of the house, it is important to take into account the functional requirements in relation to these structures, as well as the bearing capacity of the walls of the building. 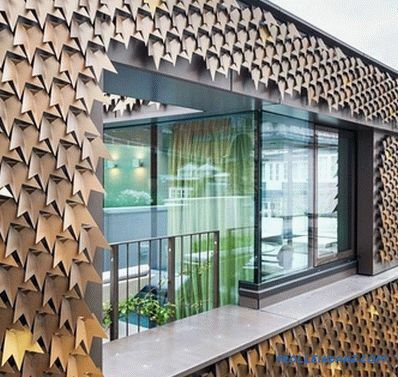 For professional reconstruction of the facade, the modern construction industry offers a variety of cladding materials, installation of which is carried out according to appropriate technologies. 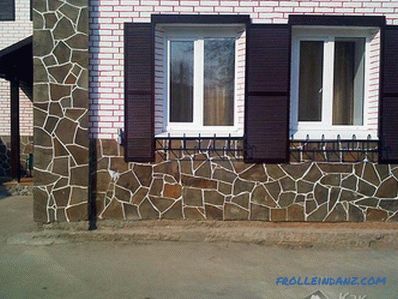 With the help of such decoration, you can eliminate various defects of the building and achieve excellent results - correct geometric deviations and irregularities, repair dilapidated facades, insulate the building and perform decorative finishing. Next, we take a closer look at the types of cladding facades of the house. Traditionally, the facades of houses are finished with plaster and then painted. The plaster is usually applied on a previously prepared substrate, and in case the plaster layer is more than 12 mm, a reinforcing mesh is used. 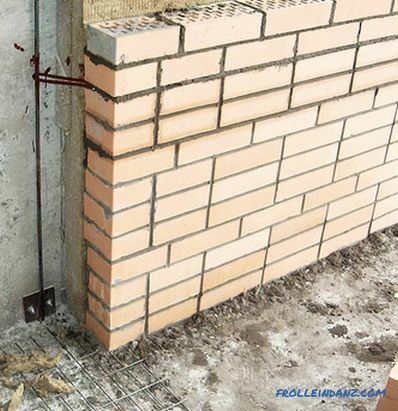 This method will prevent the formation of cracks in the plaster during operation of the building. The finished surface can be smooth or decorative. 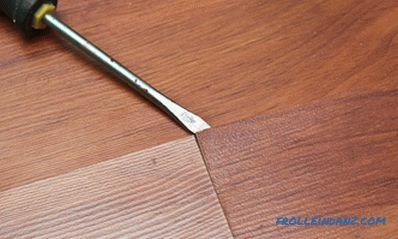 To give the applied layer a decorative effect, special rollers and stamps are used. There are so-called wet plasters with different decorative splashes and color pigments. As a result of such plastering, the surface becomes rough and does not need painting. 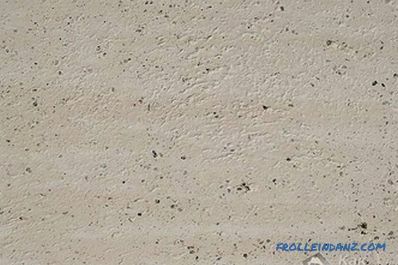 Plaster is combined with a decorative stone - natural or artificial. 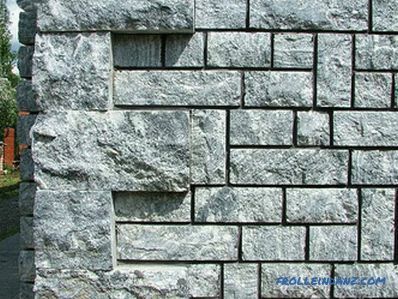 The use of decorative stone can be fragmented, for example, at the corners of a building, on the basement, window openings around the perimeter, columns or projections of the structure. 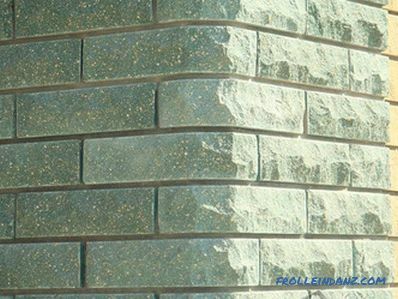 Natural stone in finishing facades are used as an independent material. It is laid on the cement mortar, and the seams are filled with grout and leveled. This is an expensive and time-consuming type of finish, but due to the durability of the material, the facade for many years will have an excellent appearance. The facade, decorated with decorative stone, smooth or crushed, will resemble a medieval castle. 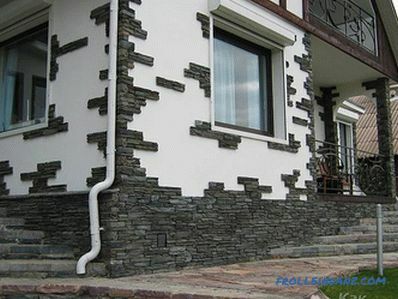 Not everyone can afford to trim a house with natural stone. 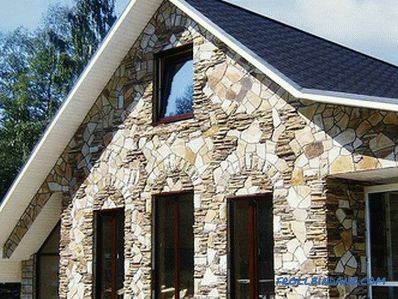 In this case, artificial stone is used as an alternative for cladding. 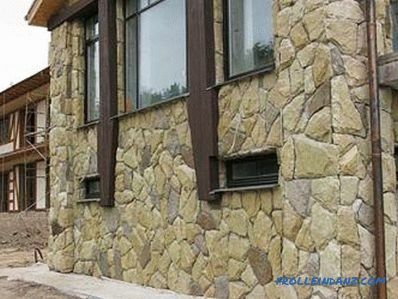 This material can be an imitation of expensive stone rocks of various colors. Sometimes an artificial stone cannot be distinguished from natural stone, therefore such a facade will look expensive and luxurious. 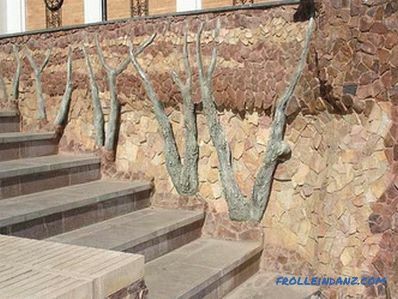 The dignity of this type of decoration compared to natural stone is that the cost of its acquisition is much lower. This material does not burn, does not rot, has a relatively small weight. 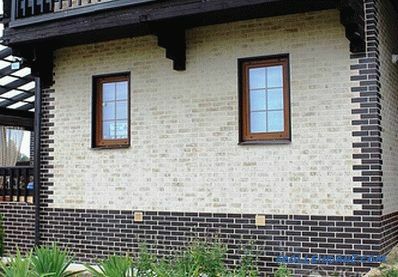 Clinker tiles that mimic clinker bricks are also successfully used for finishing facades . She is not afraid of temperature extremes and atmospheric influences. This finishing material is made from natural components in a variety of colors and textures. Also often used to finish the facade facing brick. 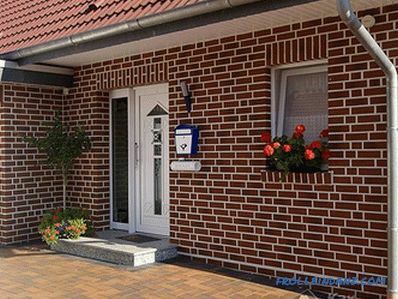 Such decoration does not only have a decorative function, as well as a layer of brick insulation is closed. using clinker Thermopanels can simultaneously solve two problems - to insulate and trim the facade of both the new building and the one already in use. 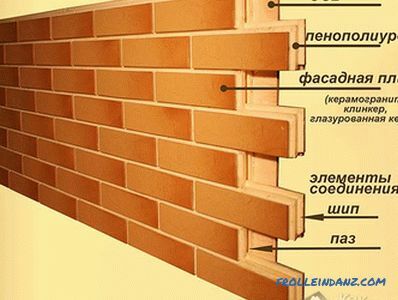 The facade of the clinker panels is almost the same as the facade of natural brick, and the cost of construction work is significantly lower. 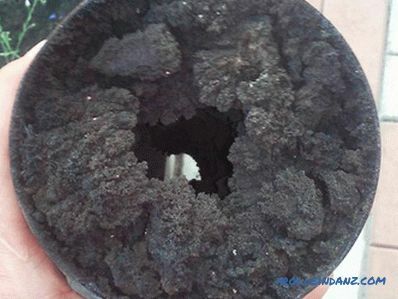 In order to prevent damage to finishing materials by atmospheric precipitation, it is necessary to build drains. Porcelain stoneware , or artificial granite, is used for cladding ventilated facades. This material is characterized by durability, ability to withstand atmospheric and chemical effects. Granite is made at any time of the year. Due to natural ventilation, no condensation is formed, and mold and fungus do not develop. 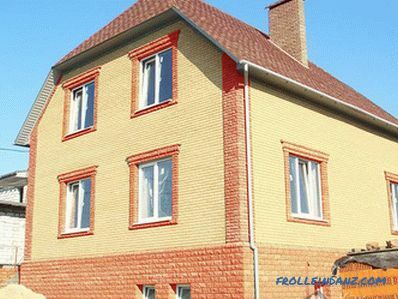 Ventilated facade in a cold period reduces the thermal conductivity of the house, and in hot weather year does not heat the walls. 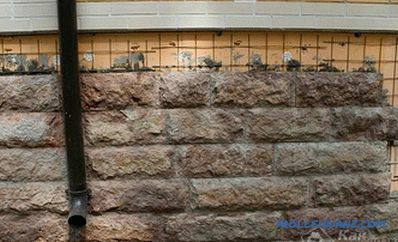 Metal bearing profiles that are resistant to corrosion, vertically and horizontally, are attached to the walls of the building. Then they install insulation and with the help of special fasteners ceramic-granite plates without visible seams or with seams. This facade does not need additional care. Facade board or The block house is used most often for wooden houses, and sometimes for houses from foam concrete blocks. 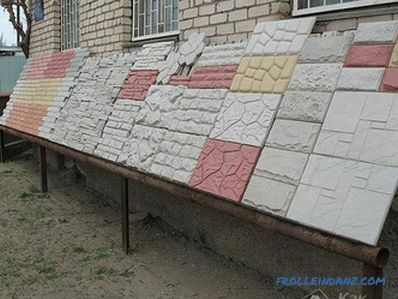 Reconstruction of dilapidated facades with the help of these materials will overhaul the exterior of the house. A facade lined with natural, resistant wood species will last much longer. In addition, this material is environmentally friendly. And with the help of various impregnations, you can not only save the wooden material, but also give it the desired shade. A block house with imitation of a bar will give the facade a view of a building made of natural wood and will create additional thermal insulation. Before proceeding with the finishing of the facade with materials made of wood, they must be held under the sun for several days. 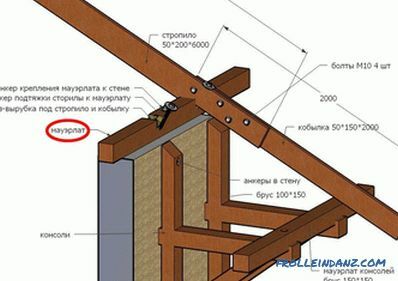 Such acclimatization is necessary so that wooden products do not lead in the process of exploitation, and cracks do not appear. Next, the wood is treated with an antiseptic, covered primer and subsequently colorless varnish. 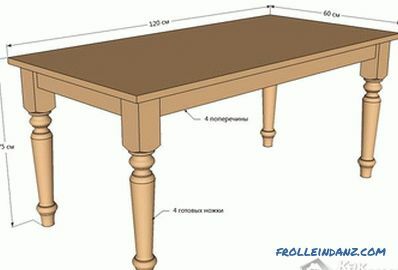 The wood must be sanded, and then apply the desired shade of paint or varnish. Lining is a cheaper finishing material from a tree. 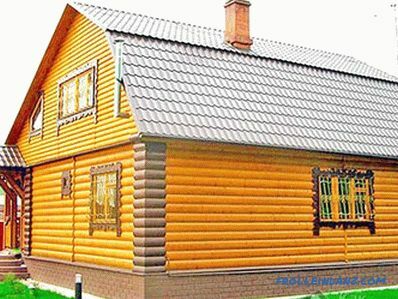 Also clapboard sheathed facades dachas or baths, which are perfectly combined with the surrounding nature. 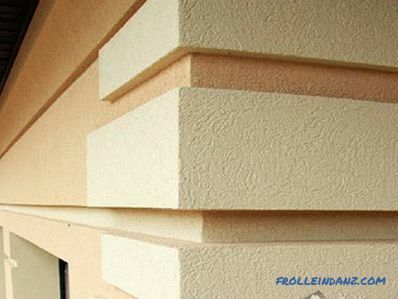 Inexpensive facade decoration can be done with siding or facade foam. From the English language "siding" is translated as "plating". Siding can be vinyl, basement, metal and wood. 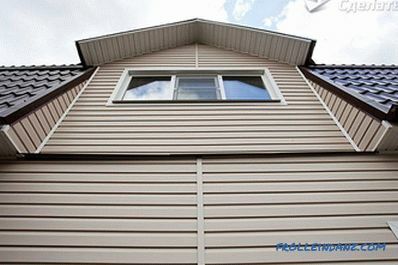 Basement siding is used to sheath the basement of a building. 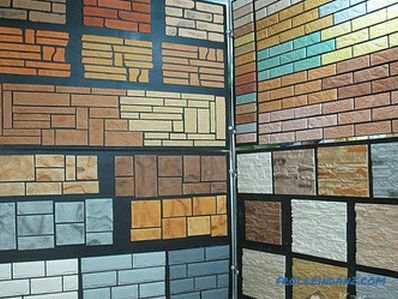 For this purpose, suitable panels with a thickness of at least 3 mm with imitation of natural building materials (stone or bricks). 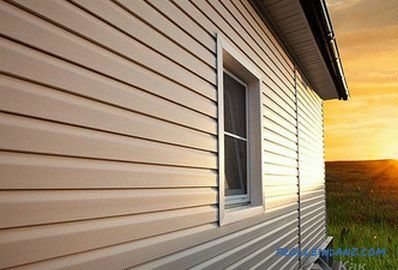 Vinyl siding is made from polyvinyl chloride (PVC). This material is resistant to mechanical damage. Also, when choosing siding, you should avoid bright colors, since vinyl products are sensitive to ultraviolet radiation. 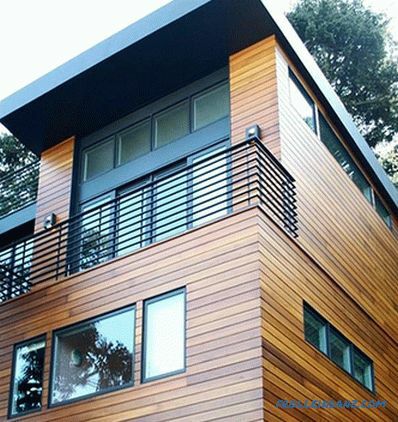 Metal siding is a material that is quite durable and resistant to external influences. 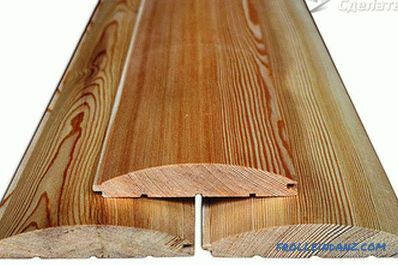 Used most often for cladding facades of industrial buildings. 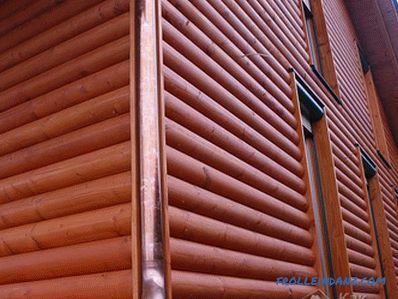 Wood siding is a natural material and therefore the most expensive. It is eco-friendly, but not durable. 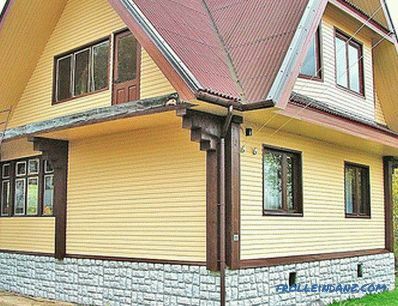 You can buy siding in a variety of colors. Polyvinyl chloride panels (PVC) are made with imitation of various materials. The most popular siding - under a tree or under a brick. 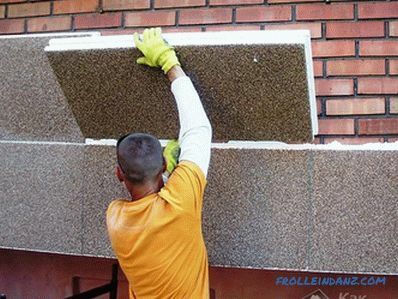 The advantage of the material is that it is lightweight and easy to install. Installation of siding is done on a layer of insulation, but it can be done without it. 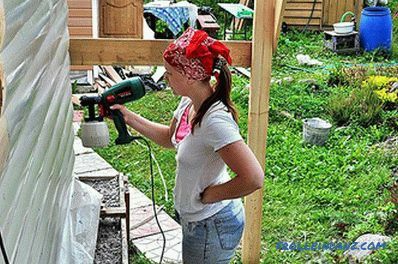 This modern material is widely used for decoration of houses, residential country houses and in the repair of old dilapidated facades. 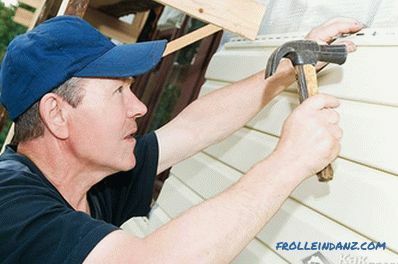 Siding is an excellent waterproofing material that can protect the walls of a house. 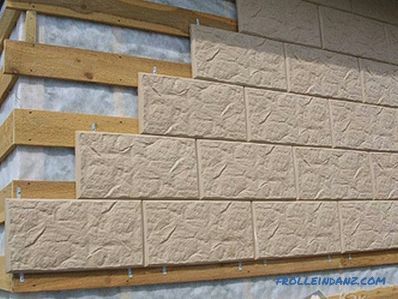 Panels with decorative elements from the reinforced foam quality and relatively inexpensive you can finish the facade. Such panels are at the same time both a heater, and a decor. Decorative elements such as moldings, cornices, balusters, pilasters , will be suitable for finishing of classical facades. These elements are made of foam with a protective coating. Their installation is made on the plastered surface with a special adhesive. As can be seen, in order to reconstruct the facade, there is a wide variety of finishing materials. In choosing one should be guided, first of all, by the financial side and personal preferences. Also, the criteria for selection are the protective functions of the material from weathering, environmental friendliness and ease of installation and subsequent maintenance. The main thing is to preserve the beauty of the facade for a long time.